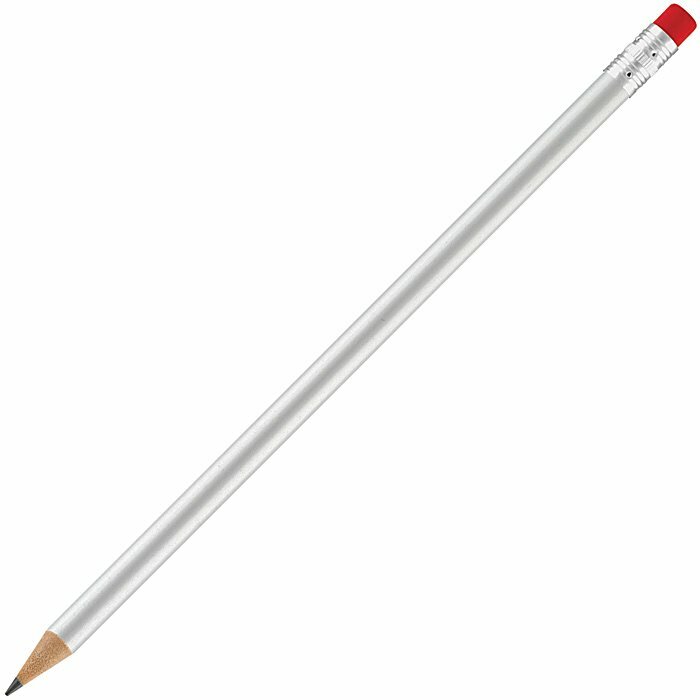 Look sharp & get to the point! 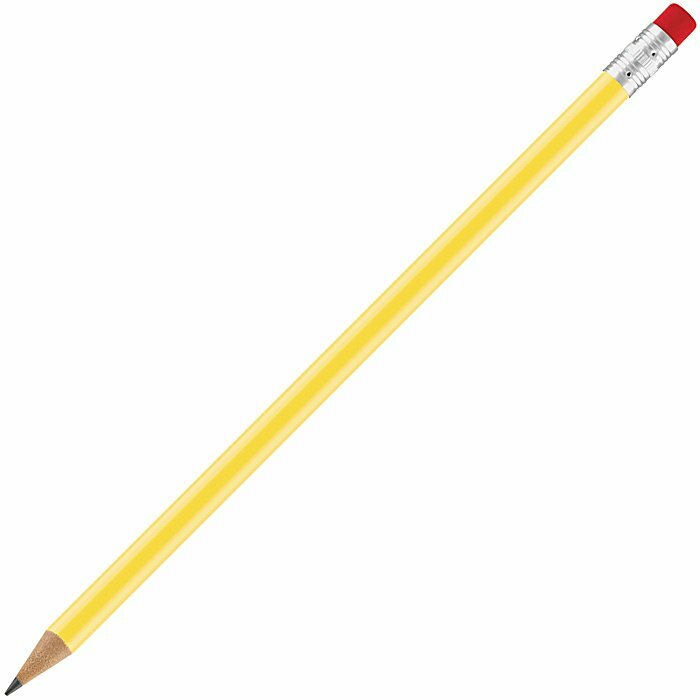 Low-cost plastic pencil in a range of popular colours. Made from plastic with appearance of wood, each with a silver-coloured ferrule and pink eraser. 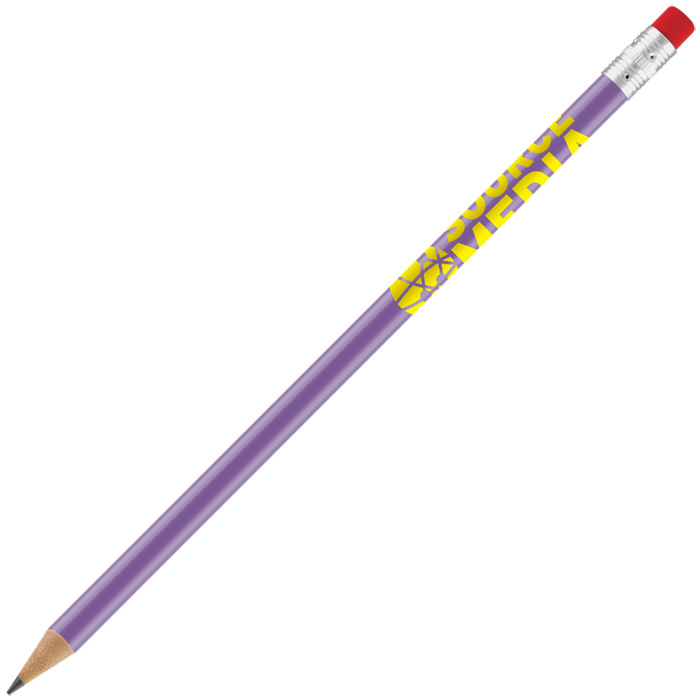 Price includes 1 colour print in 1 position to the barrel of the pencil. Print area: 60 x 16mm.